The WBGO Kids Jazz Concert Series brings world-renowned jazz musicians to concert halls and venues throughout Essex County, New Jersey. 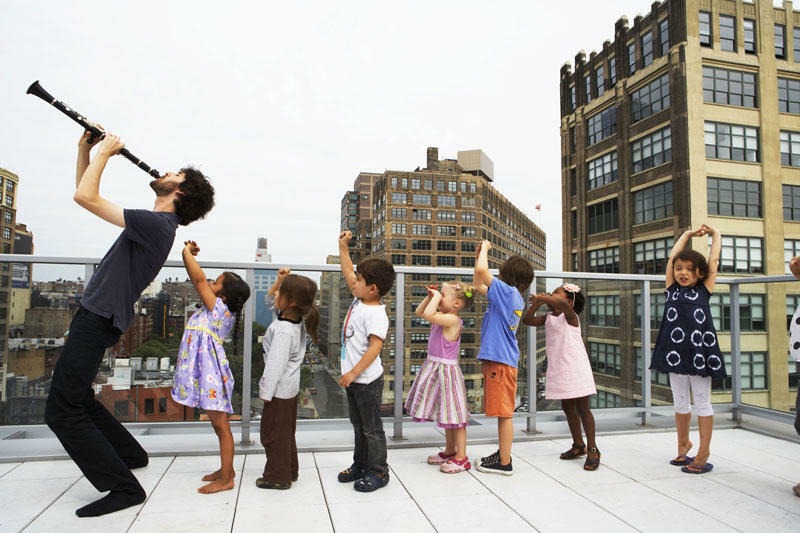 These hour-long concerts give young listeners the chance to discover the enjoyment of jazz, improvisation, and musical collaboration. Come join us! Doors open at 1pm, and concerts start at 1:30. Adults must be accompanied by at least one child. Join us November 10 at New Jersey Performing Arts Center for Oran Etkin. Register here. All our venues are handicapped accessible, and sign language interpretation of performances is available with sufficient lead time. For more information on the WBGO Kids Jazz Concert Series, please call (973) 624-8880.